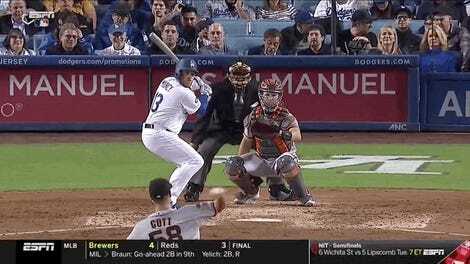 Kiké Hernandez batted leadoff for the Dodgers yesterday and homered in his first at-bat of the game, bringing Los Angeles’ season home run total to 18. The Dodgers have spent the last few seasons assembling a brawny squadron of power hitters, often by summoning them seemingly out of thin air. The rest of the league has gotten somewhat lucky, though, in that injuries and slumps have repeatedly prevented all those hitters from being in the lineup and at full capacity at the same time. It’s scary to imagine what might happen if the Dodgers finally enjoy a season not so cursed by injuries or other misfortunes. 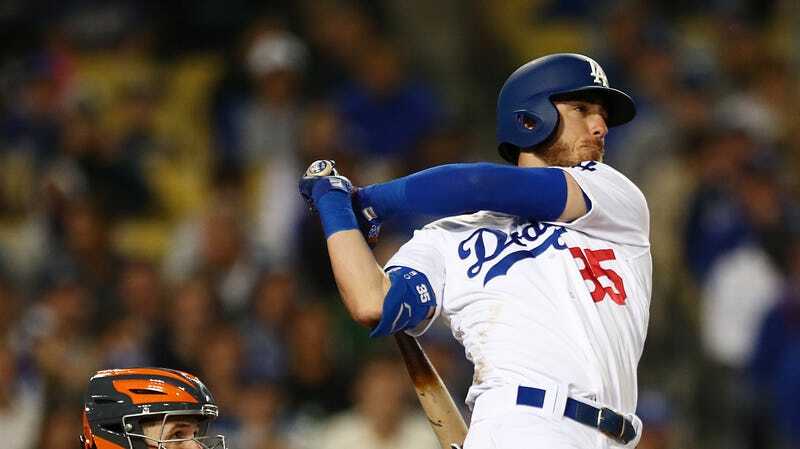 What happens if Corey Seager comes back strong and Bellinger keeps rising and Max Muncy stays on track and Justin Turner returns to form and Joc Pederson has a breakout season? The results might look a lot like what we’ve seen through the first seven games.